Chatsworth plumbers: The Rooter Drain Expert is your local plumbing company, we have many years of experience and a promptly satisfactory service is our priority. 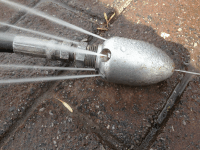 These above show Roots Problems that we can solve with our Drain Cleaning service and our top of the line tools like the Hydro Jetter. Check our Camera Inspection service for preventive maintenance and diagnostic of problems. 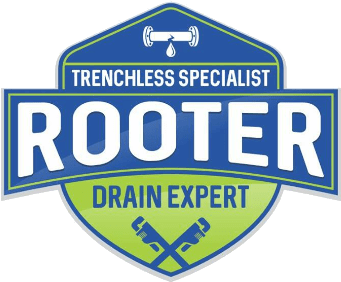 The Rooter Drain Expert holds a Plumber License from the State of California, we have all the permits necessary to take care of any plumbing problems. For your safety we recommend to only hire licensed plumbers we know what we are doing and how to take of you and your property. When it comes to plumbing, Chatsworth, CA Rooter Service – The Rooter Drain Expert, is the local plumbing company you can trust. We offer excellent customer service, and we own the latest tools in the plumbing industry, because of these reasons we offer the Chatsworth, CA community best prices and big savings. 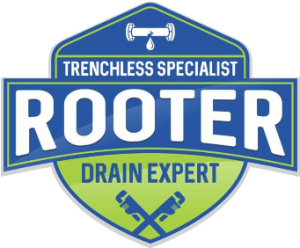 Chatsworth, CA Rooter offers Trenchless Sewer and Drain Repair. We reduce regular excavations by up to 95%. Wether you need repair on your property side or city side of the sewer, we are the answer. Our expert technicians will guide you though the process and explain to you our two trenchless pipe repair technologies. The city of Chatsworth was founded more than 200 years ago according to Wikipedia , Chatsworth is a city with a lot of history. Chatsworth has been around for a long time first populated by Native American, later by Spaniards and today it enjoys a multicultural population. Some houses in Chatsworth can be really old and regular maintenance and prevention are the key to avoid big expenses in Emergency repairs in the future. We are Chatsworth plumbers and we can help you with any plumbing emergency you might have. We offer a lot of preventive services you should consider. Learn about our Camera Inspections, Trench-less Replacement, Drain Cleaning, and our other Plumbing Services. Being a local plumbing company, we are your local Chatsworth Plumbers and a fast response generally in less than 60 minutes is our goal.